Update: As of Wednesday, Senior Pastor Wang Yi of a major Chinese house church has been criminally detained and charged with “inciting subversion of state power,” his mother told South China Morning Post. Read The Stream‘s report here. Update: As of Tuesday evening, more than 48 hours have passed since the church lost contact with Pastor Wang Yi and his wife. 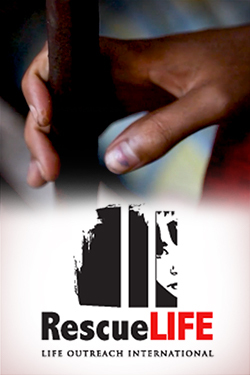 A few congregants who were detained have been released and are being monitored at their homes by police, but most are still detained at unknown locations. Police are still tracking down and arresting church members. Church elder Li Yingqiang, who was the last remaining church elder to still be in hiding from police, was found and arrested on December 11 at 2:00 a.m. local time. Two other elders have since been released and are being monitored by police. The freshman class of Early Rain Covenant Church’s liberal arts college, Western China Covenant College, has been sent to a reeducation camp. Chinese authorities arrested an evangelical pastor known for criticizing President Xi Jinping, and 100 of his congregants, as part of their intensified crackdown on unregistered churches. Police arrested Pastor Wang Yi of Early Rain Covenant Church, hailed by some as “the bravest pastor in china, in the city of Chengdu on Sunday, the day after Wang published a manifesto accusing the Communist Party of instituting “Caesar Worship” of Jinping and calling Chinese Christians to resist government regulations that contradict the Christian faith. Remaining church members said Wang’s manifesto and his open criticism of China’s religious regulation likely prompted his and 100 of their fellow congregants’ arrests. Jinping’s religious regulations and urged worship of the state are “morally incompatible with the Christian faith and with all those who uphold freedom of the mind and thought,” Wang wrote in his manifesto, entitled Meditations on the Religious War, according to The Wall Street Journal. Church leader Li Yingqiang said Early Rain would continue public services, despite the intensified crackdown on unregistered churches, as long as there remained some members of the congregation to engage in worship. Li said that other house churches in Chengdu have faced the raids with similar resolve. Some, like Zion Church pastored by Jin Mingri in Beijing, retreated from public scrutiny and divided into smaller house churches that worship in secret after authorities closed their building and arrested their leaders. 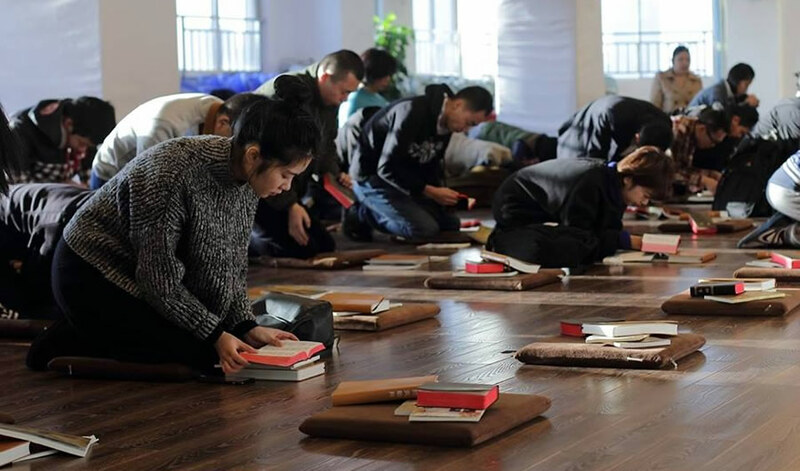 China began implementing new regulations on house churches, state-registered churches, and other houses of worship in February, requiring in part that they register with the state or risk being shut down. The regulations also subject these churches to heightened monitoring and surveillance from local communist authorities, to be implemented at the discretion of those authorities. Wang, a former legal scholar, activist, and founder of Early Rain, was the first pastor to sign a public petition organized by Early Rain against those regulations. “He’s the bravest pastor in China today,” Rev. Hong Yujie, a friend of Wang in Vancouver, told WSJ. The degree to which churches are affected by these regulations depend largely on how local communist authorities choose to interpret the regulations in each region, though they have largely used the new laws to exert more control over churches, even banning children under the age of 18 from attending religious services in several regions. Communist authorities have used the regulations as tools to carry out Jinping’s vision of sinicizing religion in China — which is to force all religions in the country to submit to the authority and teachings of the Chinese Communist party. Sunday’s raid, while indicative of Beijing’s waning tolerance for unregistered churches, was not the first time Wang and his followers have been arrested. Police arrested the pastor and some congregants earlier in 2018 for holding their annual service in remembrance of Tiananmen Square and the suppression of democracy in China. Wang, however, remains undeterred from preaching against the injustices of Jinping’s administration. Follow Joshua on Twitter. Send tips to joshua@dailycallernewsfoundation.org. Please pray for the members of Early Rain Covenant Church and for Christians across China, as the nation continues to crack down on the faithful. As Li said in one of his letters, “Thank the Lord for being with us in this trial. Thank the Lord for cultivating us according to his true Word! Thank the Lord for training us through these days of hardship! Thank the Lord for sculpting us through today’s persecution! May the Lord give us great joy and true hope and make us strong through reliance on him.” And pray that the Lord would use them to minister despite the trials.